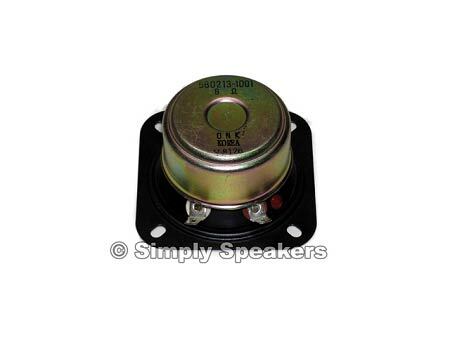 > 2" Onkyo Tweeter, Paper Cone, 8 Ohm, 580213, Sold Out! 2" Onkyo Tweeter, Paper Cone, 8 Ohm, 580213, Sold Out! 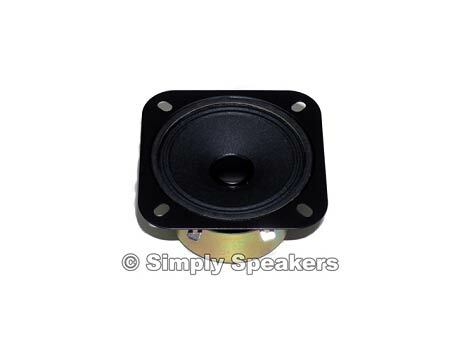 2" Onkyo Speaker Tweeter Part # 580213-1001, Sold Out! 2" Onkyo Speaker Tweeer Part # 580213-1001, Sold Out! Bought as a Replacement speaker set for auto. Perfec fit and nice soundm. 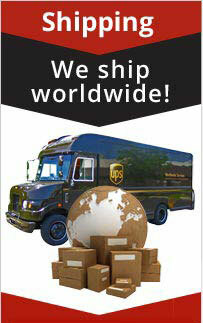 Fast shipping with great price.